creations in her shop. Perfect addition to any wardrobe and great gifts too! I've been busy on the weekends the last two weeks. 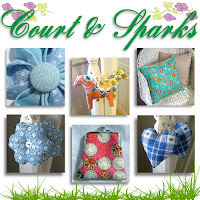 So here are two weeks worth of Etsy Treasuries and Artfire Collections I've been featured in. Very different walks of life and there is a reoccuring yellow anklet. Enjoy! Would you pay for a marketing analysis of your handcrafted business? I'm running this poll on my Facebook page. I find that I'm asked on a nearly daily basis for marketing advice from fellow handmade artisans. I'm wondering if there isn't a hole in this niche that needs to be filled? Jewelry is a hobby I enjoy, but certainly, between working full-time as a marketing manager for the largest Overhead Door Company distributor in the country and then my various freelance - consulting projects, it is where my head really is. I thought it would be interesting to scan a small sample of the market to see if such a service would be helpful. It's bothersome to me to see that there are a variety of resources out there, but it's all so haphazard that they don't realize they're giving confusing and often times inaccurate information about branding, design, and go to market strategy to name a few. Yes, there are general rules of thumbs, but the ideal solution is a one-on-one analysis. Really, I think what most handmade artisans really need is an evaluation of what they're doing and a written analysis showing SWOT - Strengths, Weaknesses, Opportunities, and Threats. I tire of reading on the "theory" and not the hands on - give it to me straight, how am I doing and what can I do with my business? Here's how I would see the service- A thorough SWOT analysis and then suggestions made with the option to invest further in tools (logo redesign, social media strategy and set up, etc) if they so choose to pursue them from an outside source (me). 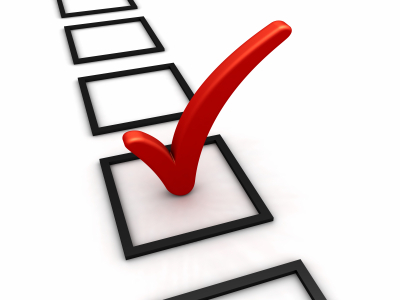 The analysis would include tasks that were very doable by the business owner. Handmade artisans are capable of doing the tasks needed, but I think sometimes they just need to be turned in the right direction, given the tools, and their on their way. The poll is short and I made an option to add your own poll answer as well. Thanks to all who choose to participate! 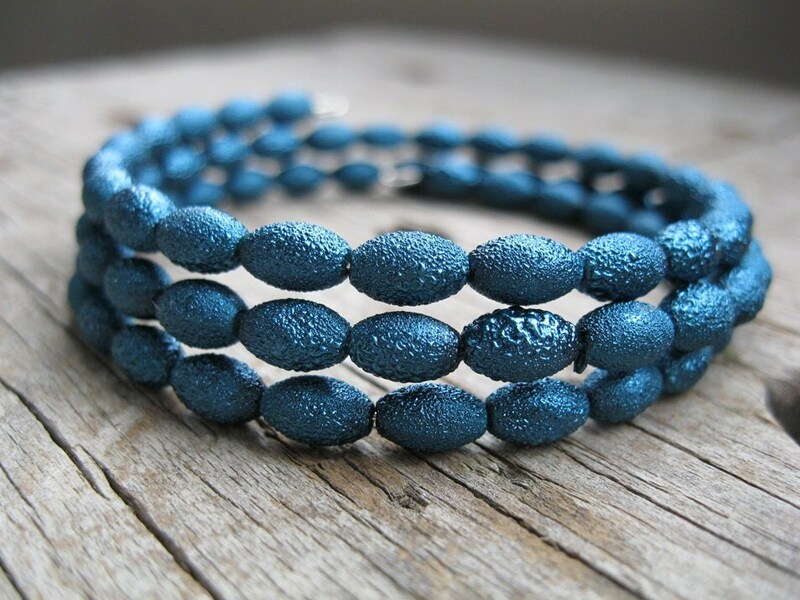 Last week, Jackie at Etsy Item of the Day, featured my teal memory wire bracelet on her website. 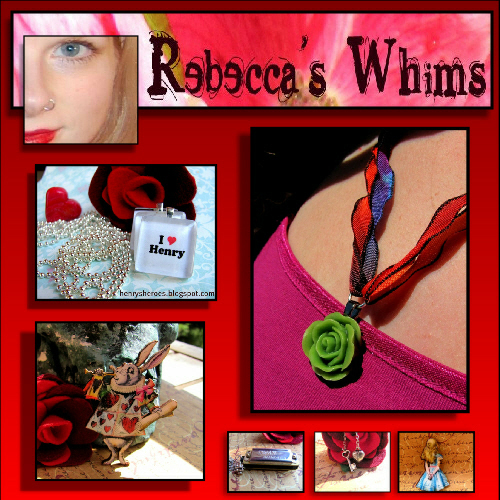 You want and need to be a fan of Jackie's if you sell and/or buy on Etsy. She LOVES her Etsy. This is actually the second time an item of mine has been chosen. 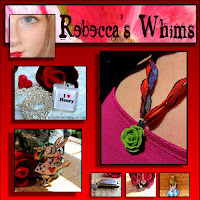 My taupe ribbon ring was featured about a year ago. Jackie searches for a new Etsy item she has fallen in love with everyday. What a supporter of handmade. She features a wide range of items. 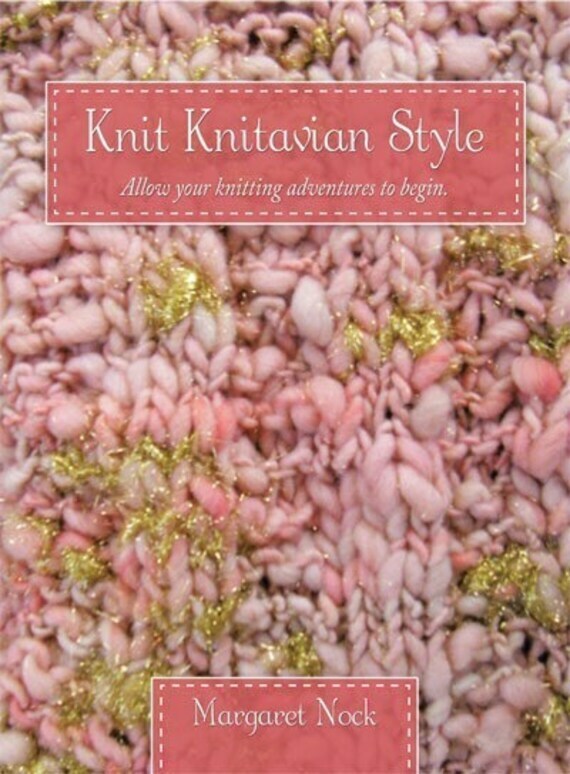 Etsy Item of the Day is active on Twitter. 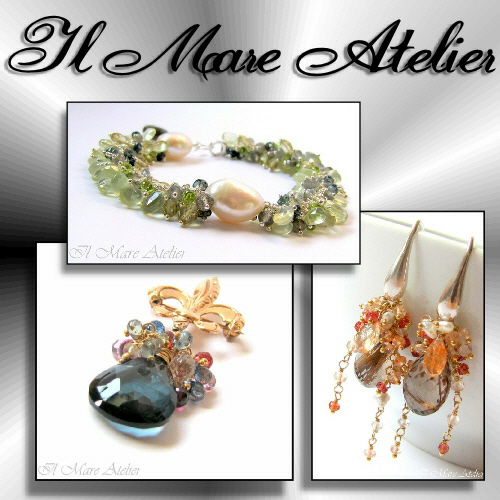 You should follow her for updates on what is happening on Etsy Item of the Day. 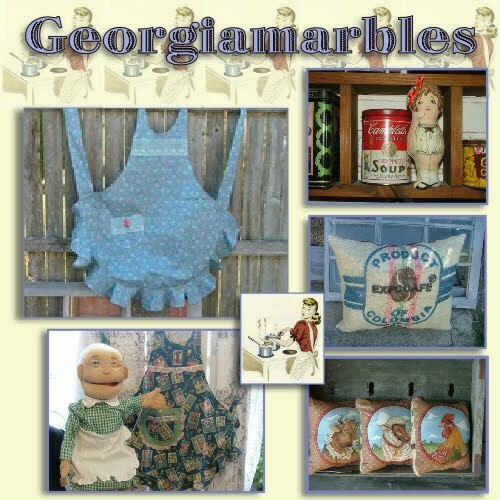 You can also apply to have an item chosen from your shop to be featured on Etsy Item of the Day. Even if you don't sell on Etsy, it's a good thing to follow Jackie, she knows what's hot and happening in the world of handmade. 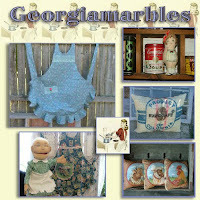 This weeks Featured Artisan is Georgia Groves- Georgiamarbles! Beautiful creations! Another week of fabulous Etsy Treasuries and Artfire Collections I was featured in. It's such a nice feeling knowing someone took the time to search and picked your item. Makes you feel so special. I'm falling behind in votes. If you haven't voted for me I have one more day - Thursday and some of Friday to collect votes. If I win, I get a month of free advertising. 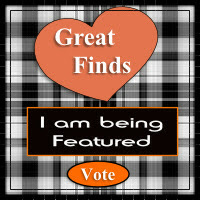 Check out my necklace and then scroll down until a grey voting box appears on the left and vote for me! I appreciate the help and support.